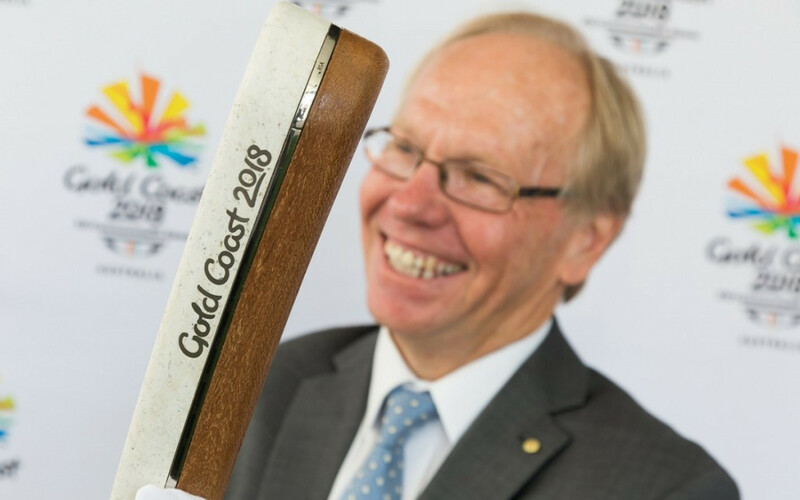 The Gold Coast 2018 Commonwealth Games Queen's Baton Relay has entered the final stretch before the Opening Ceremony on April 4 as it arrived in the host state of Queensland. 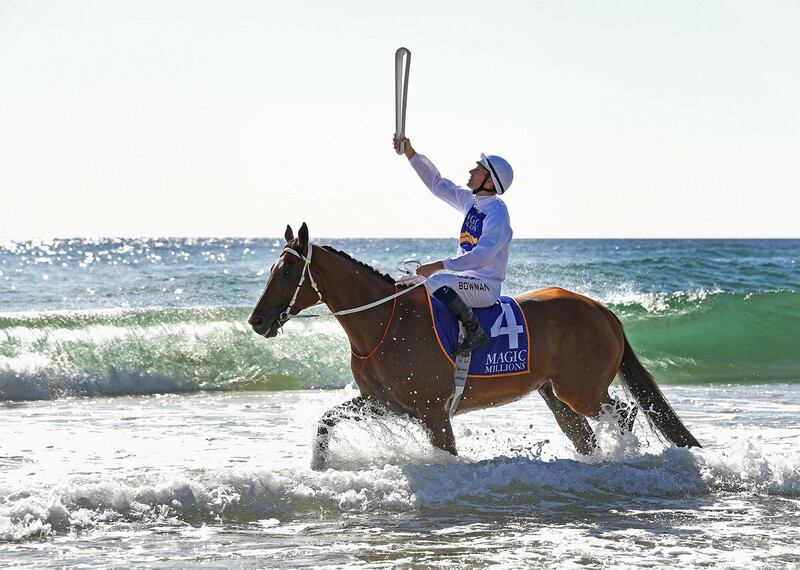 The Gold Coast 2018 Queen's Baton has made its first appearance in the Australian city at the Magic Millions Barrier Draw. 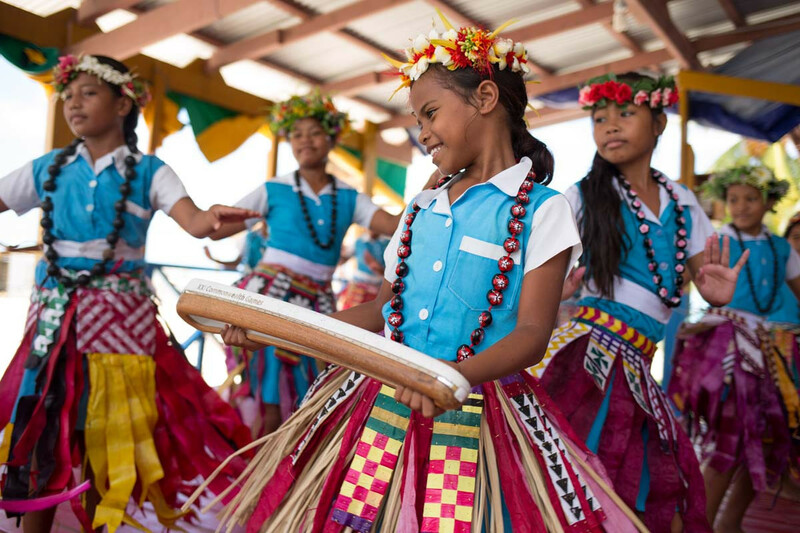 It has taken rather more than 80 days but Jules Verne and his literary creations Phileas Fogg and indomitable assistant Passepartout would surely have approved mightily of the epic journey of the Queen’s Baton (QBR) to Australia. 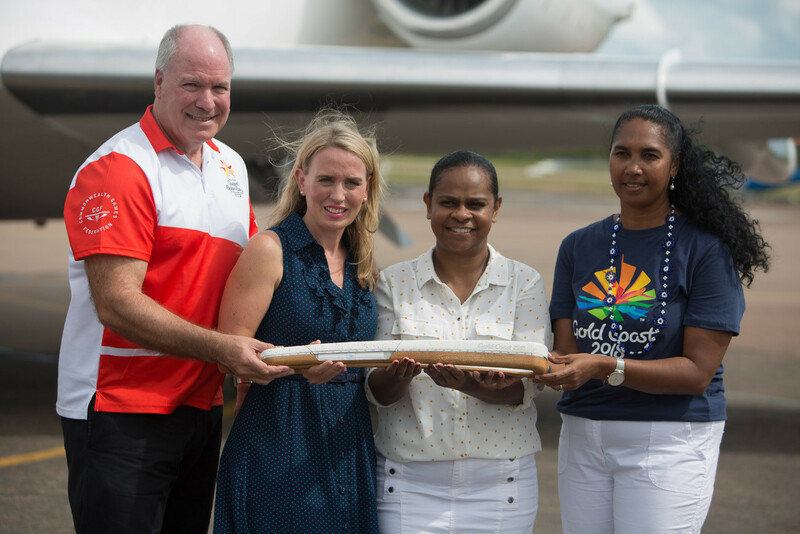 Four countries and territories remain on the Gold Coast 2018 Queen's Baton Relay tour, prior to its arrival in Australia later this month. 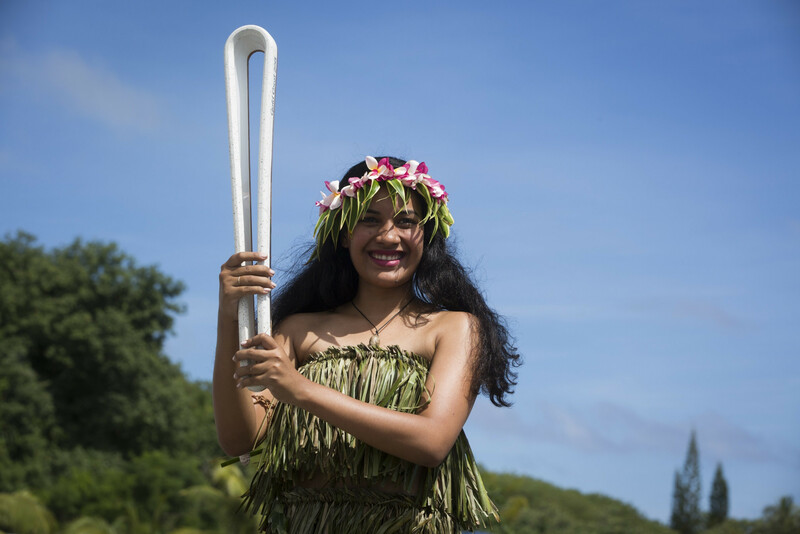 Nauru has welcomed the Gold Coast 2018 Queen’s Baton as the relay begins travelling around its final region. 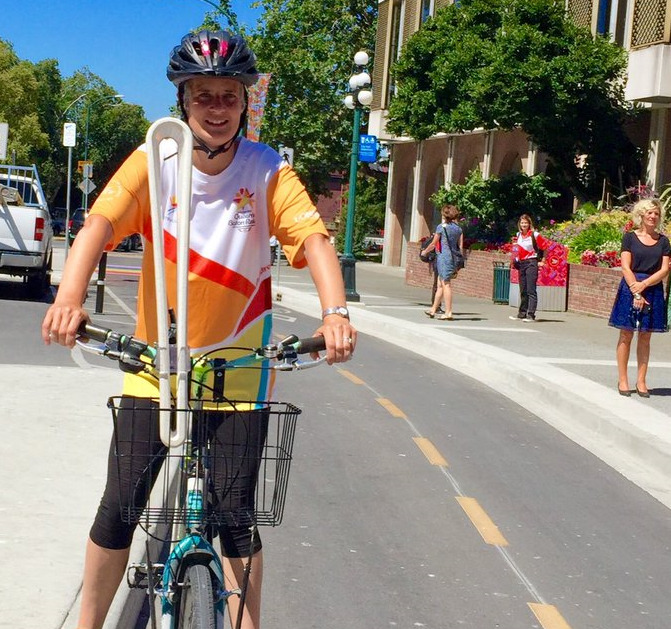 Victoria’s potential bid for the 2022 Commonwealth Games was among the key topics of conversation as the Canadian city welcomed the Gold Coast 2018 Queen’s Baton. 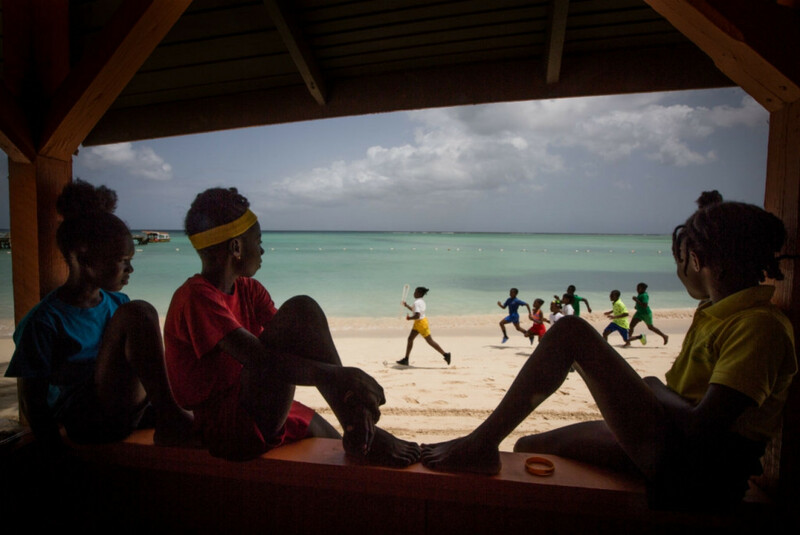 Former athletes and Commonwealth Games champions helped carry the Queen’s Baton around Trinidad and Tobago as the relay continued towards Gold Coast 2018. 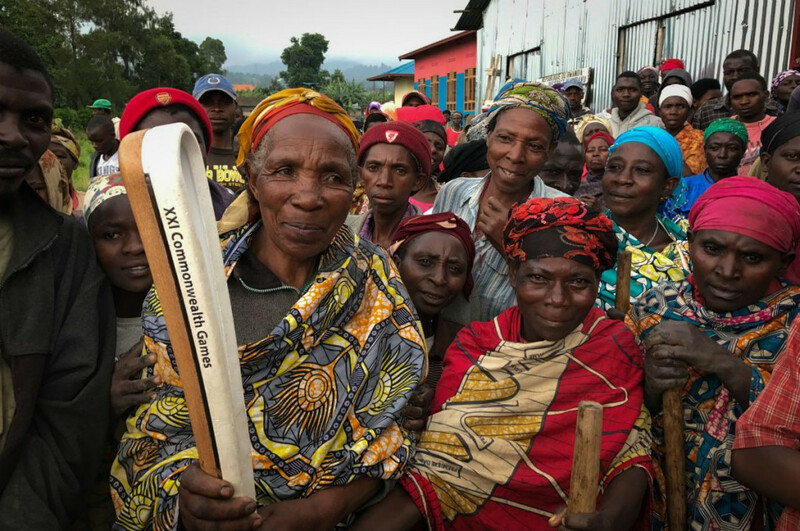 Kenya has become the sixth country to welcome the Gold Coast 2018 Queen’s Baton as the countdown continues towards the Commonwealth Games. 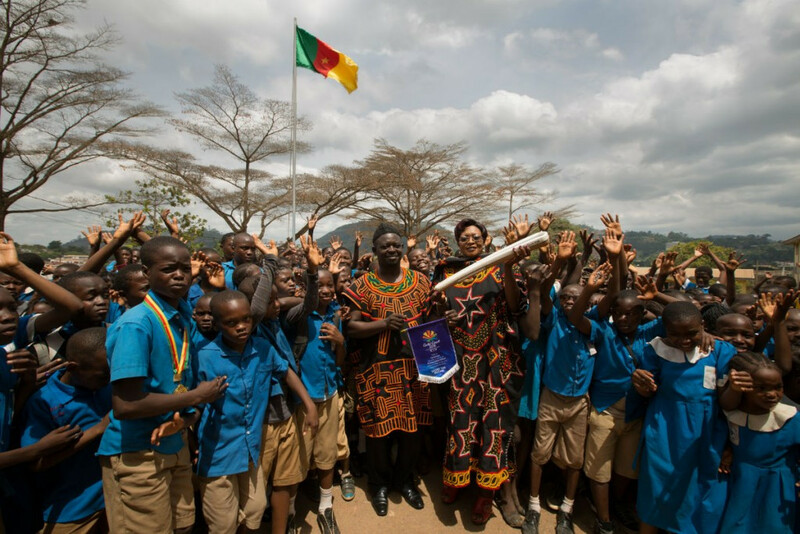 Uganda has become the latest country to welcome the Gold Coast 2018 Commonwealth Games Baton Relay as it continues to travel across Africa. 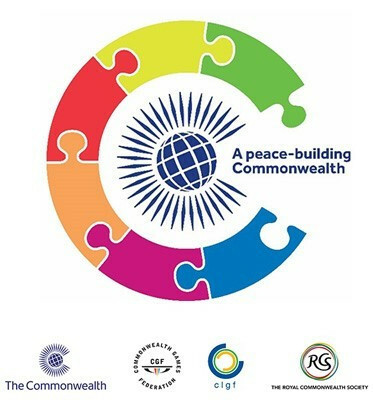 "A Peace-building Commonwealth" has been announced as the theme for Commonwealth Day 2017, when the Gold Coast 2018 Queen’s Baton Relay will be launched. 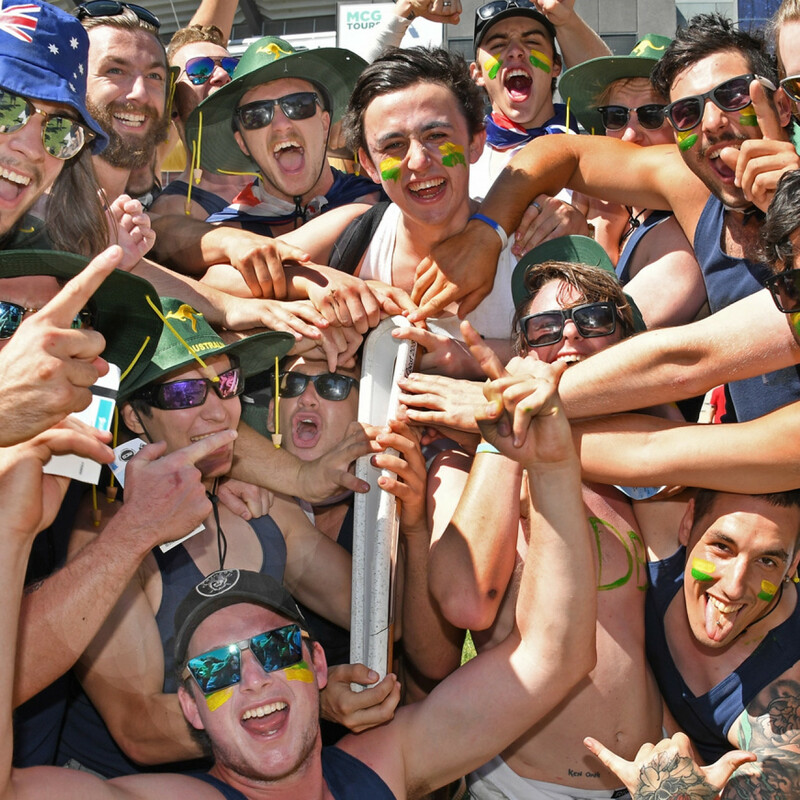 Gold Coast 2018 are aiming to provide a more "intimate" Queen’s Baton Relay which allows the public to better engage in the proceedings before the Commonwealth Games.